View cart “Voile Produce Bag – Re-Sack” has been added to your cart. this product can melt in hot temperatures. But. It will still work – no matter the consistency. use: Rub a little under your arms with fingertips for up to 24 hours protection. Make sure to do it with love! For external use only- do not apply to broken or irritated skin. Please note: If you have a history of sensitive skin or allergic reactions, please be sure to test body products on a small area inside your wrist for 2-3 days prior to using. If you are sensitive to baking soda, we recommend that you try an apple cider vinegar wash prior to using our deodorant. Apply apple cider vinegar and warm water to a wash towel and pat your underarms before applying our deodorant. 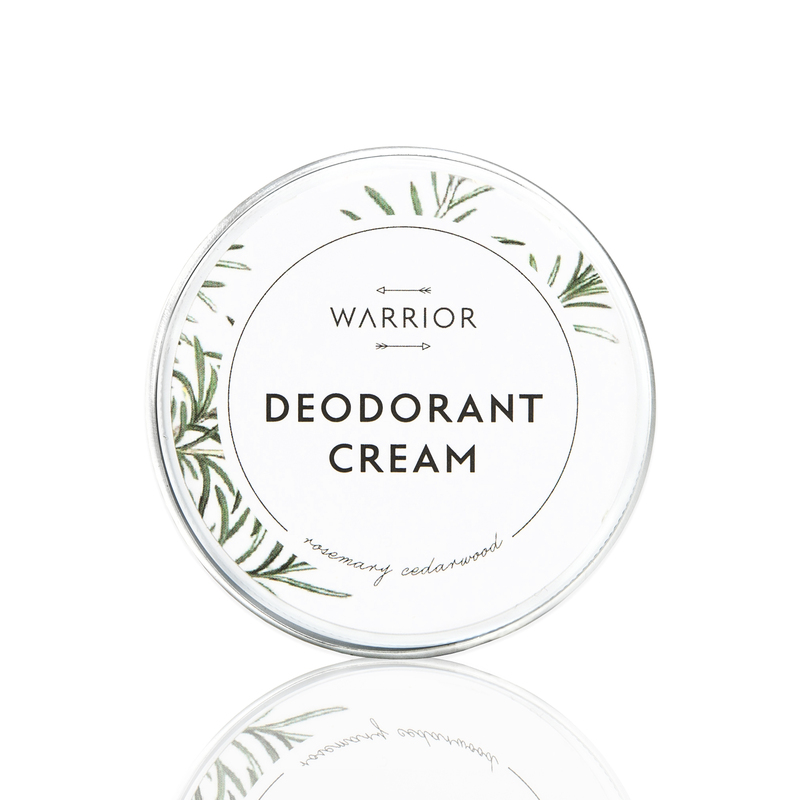 This has alleviated the rash and allowed those who are sensitive to continue using natural deodorant that contains baking soda. Neither Green Outlook or Warrior Botanicals cannot guarantee that customers will not experience skin reactions to the products and cannot be held responsible this occurs.